Join us for the second screening of "Benson's Hope: Dreaming to Stand Tall" at the Hollywood Library. Street parking with meters in front of Library. Also, across the street from Library is a Parking Lot. 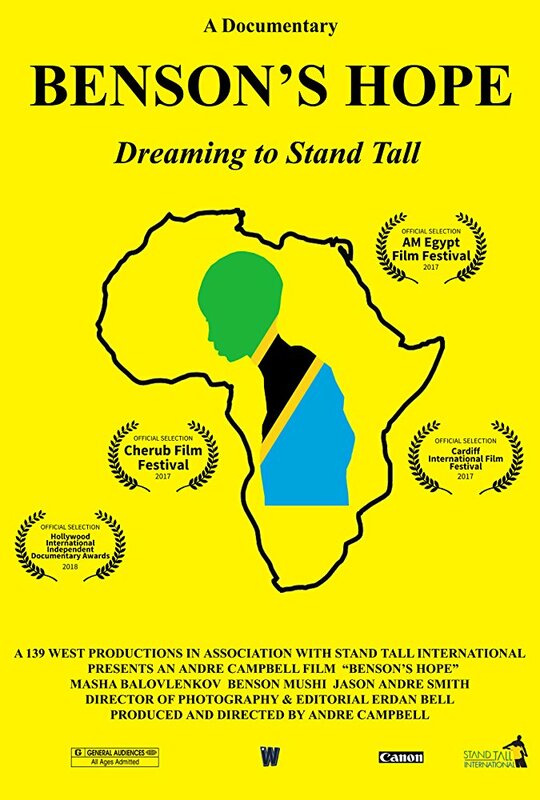 Benson's Hope - Dreaming to Stand Tall was just nominated for The CV Indie Film 'Best Documentary' award!! Link below. Subscribe to learn how you can get involved.